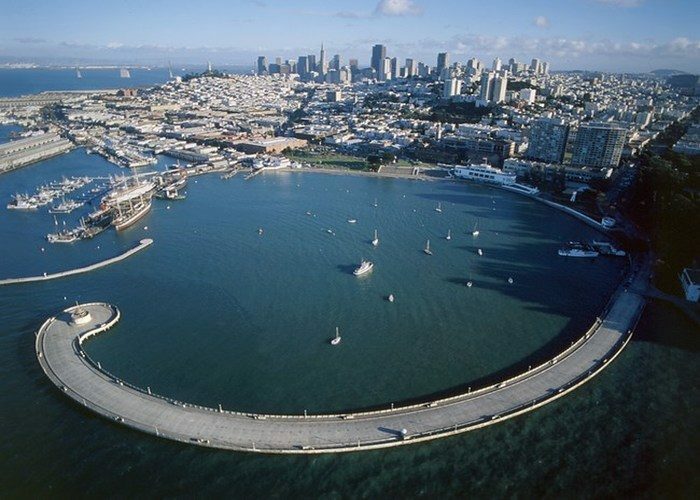 Aquatic Park is an area in San Francisco with a lot to offer. 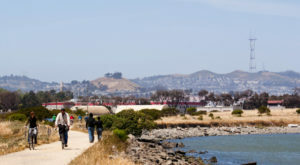 For locals, the Aquatic Park beach offers a relaxing beach near downtown San Francisco. 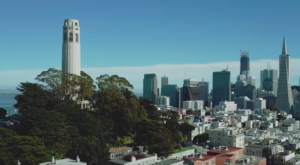 Learn more about this city park with a beach, museum, history, and feisty seals. 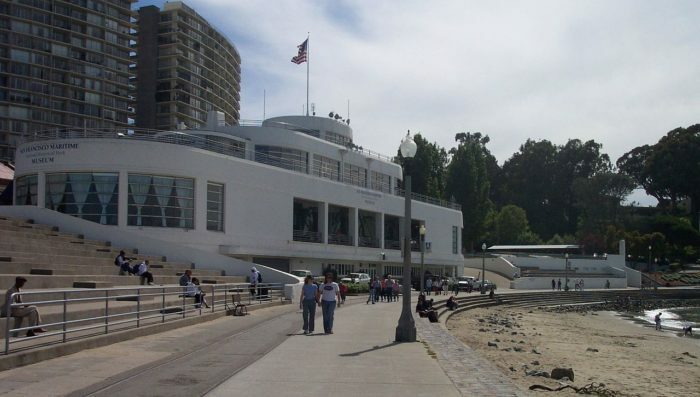 Built in 1929, the Aquatic Park Pier was intended to be a protected cove where San Francisco residents could swim and enjoy recreational activities. 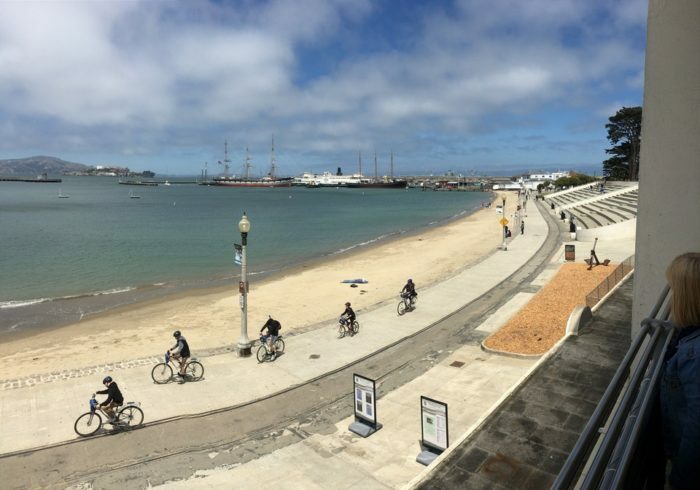 Take the time and rent a bike or take a walk through Aquatic park. There are many places to rent a bike in this area. 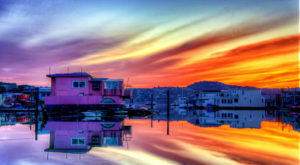 The beach is protected from the open water by the Municipal Pier and one of a kind for San Francisco. 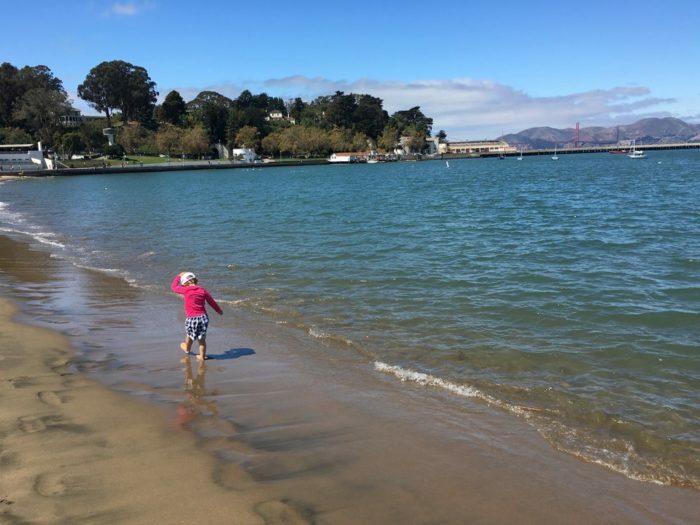 The beach at Aquatic Park is a small sandy area that is shallow and safe for swimming, but be careful of seals. 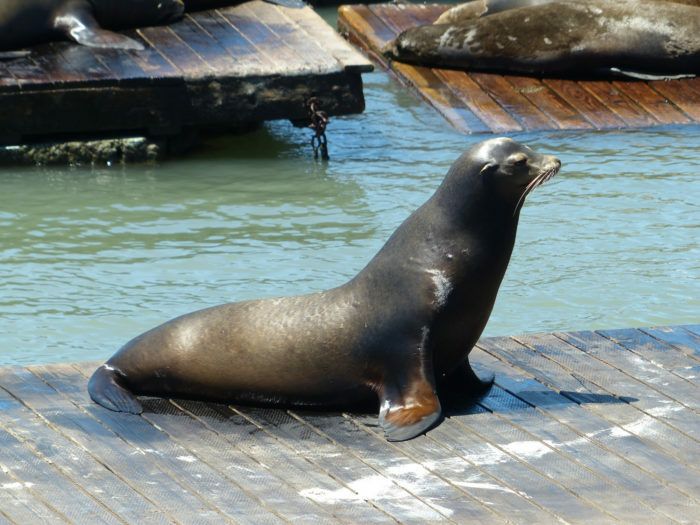 The seals of Aquatic Park have recently bitten swimmers. So, as adorable as seals may be please be careful when swimming at Aquatic Park. However, you can always enjoy the seals from afar. 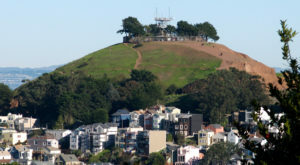 San Francisco Maritime Museum is in Aquatic park. 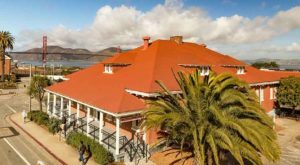 The museum features a fleet of historic vessels, a visitor center, and a chance to learn the history of San Francisco. 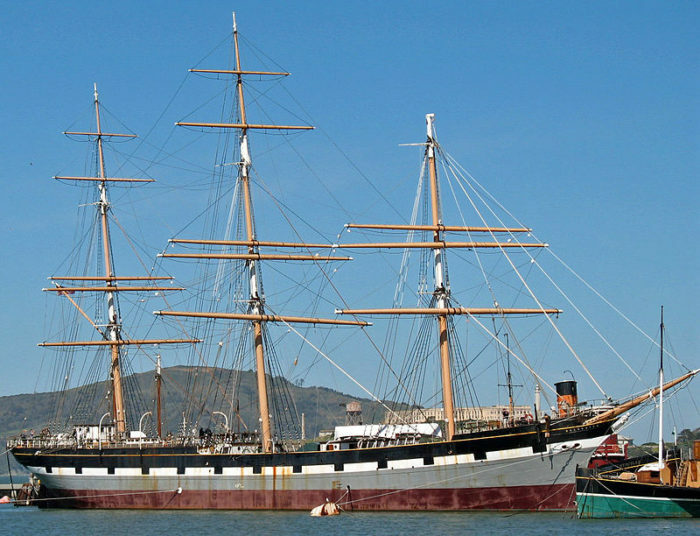 Make sure to check out the historic Balclutha, an 1886 built square rigged sailing ship. 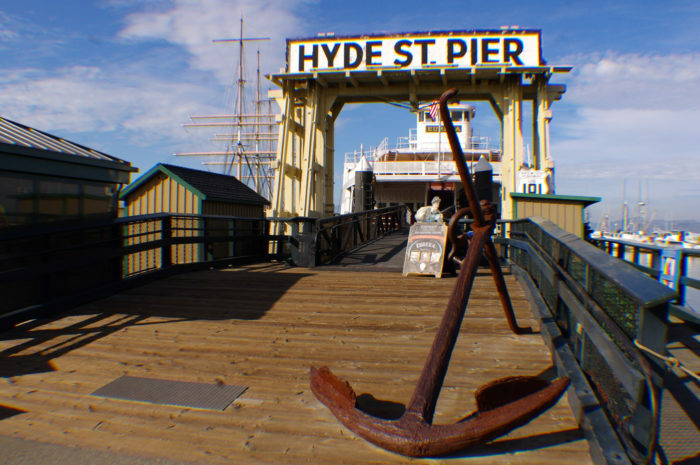 The Hyde Street Pier is another area to enjoy all the tall ships and boat houses and ships in Aquatic Park. 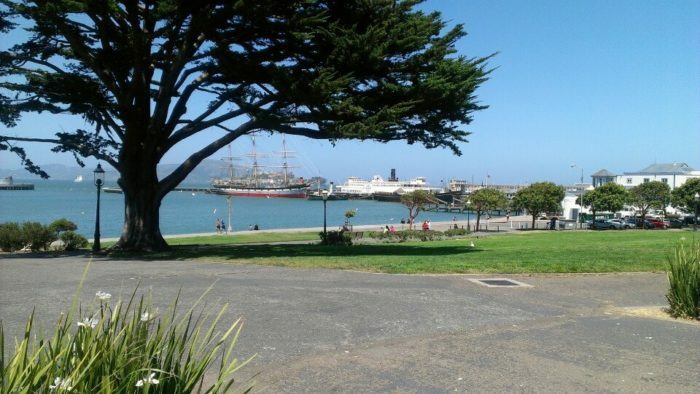 Aquatic park is less crowded than Pier 39 and has many areas to sit, relax, and walk near the water. 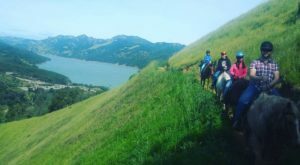 Check out the aerial video footage of Aquatic Park to see how beautiful this area is in San Francisco. Visit Aquatic Park: San Francisco Maritime National Historical Park, San Francisco, 94133 Check out the San Francisco Maritime site for more information that is up to date. 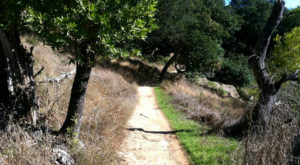 Have you been to this park? Let us know. Share your opinions. 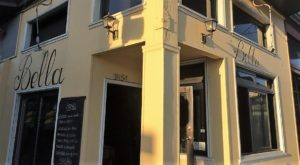 If you are curious about unique city attractions, then check out 10 Little Known Haunted Places Around San Francisco Exist.